Apogee was born out of an innovation that vastly improved the quality of audio recording. In 1985 Apogee founders developed technology that addressed the inherit brittleness and distortion heard on the new listening medium of the day, compact discs (CDs). Apogee’s unique 924 and 944 anti-aliasing filters were used in high-end Sony and Mitsubishi digital recording systems to make the CD format sound warmer and more like analog. These Apogee products were important factors in the acceptance and acceleration of early digital recording and forever established Apogee as a leader in the field. 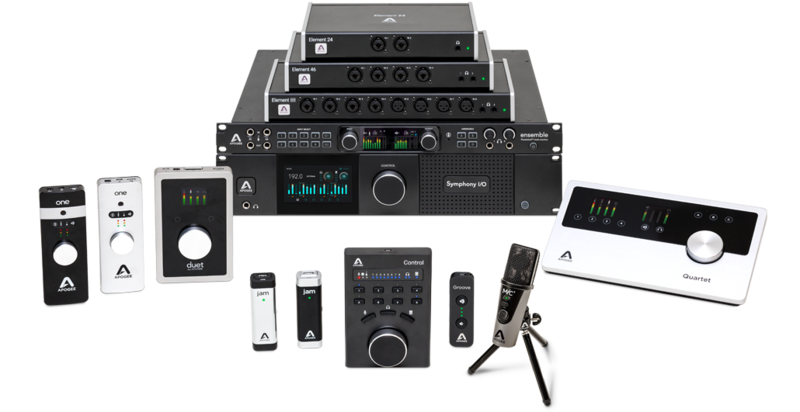 Apogee continues to innovate with technologies and products that push the envelope. From the groundbreaking 924 and 944 filters to leading the studio-quality home recording revolution with Duet and Ensemble to MiC and JAM, the first pro products for iOS recording, Apogee creates the cutting-edge tools artists, audio professionals and audiophiles love and trust. 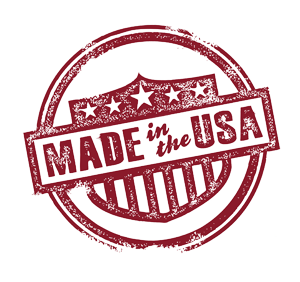 Our long standing commitment to manufacturing all Apogee products in the U.S.A. has remained essential to our mission. For 3 decades, Apogee has been designing and engineering products in Santa Monica, California. Building products in the U.S. allows us to better communicate with our manufacturing partners, react quickly to technological advancements, and maintain a higher standard of quality. We’re proud that our mission and products support the U.S. economy, create local jobs and contribute to the country’s manufacturing infrastructure. Apogee Electronics has supported a number of nonprofit organizations around the world, as well as several in its immediate community. Today, Apogee funds a group of organizations in an ongoing effort to join the fight against child homelessness and abuse, world poverty and HIV/AIDS, among other issues. As Apogee grows, so does its commitment to the environment and the community within which it exists. 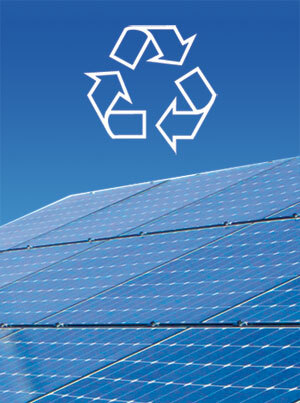 Apogee strives to achieve the most eco- friendly and balanced business possible. From minimizing plastic and environmentally harmful components in its products and packaging to installing solar panels on its Santa Monica headquarters to offering incentives for employees to walk and bike to work Apogee is committed to constantly improving and evaluating its impact on the local and global community. Apogee Headquarters in Santa Monica, CA is powered by 32 kilowatt solar array consisting of 152 panels that supply 60% of Apogee’s total power and electrical requirements. The solar array also charges a battery backup system, which fulfills Apogee’s power needs in the event of an emergency. Any surplus power generated on weekends and holidays is fed back to the greater Los Angeles power grid.